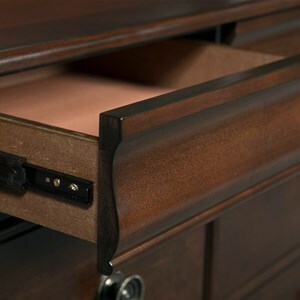 This sophisticated dresser has seven drawers, providing a stylish space to keep your clothes properly stowed away. 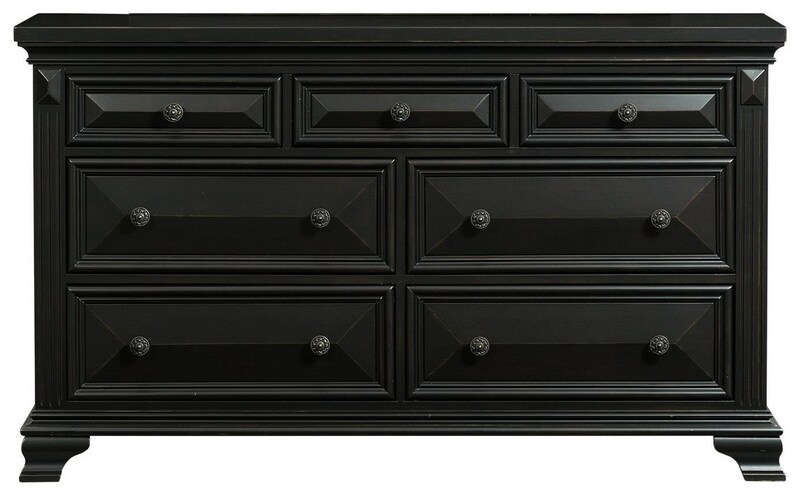 The classic design features traditional design elements such as has raised drawer panels, fluted pilasters, bracket feet, and crown molding. 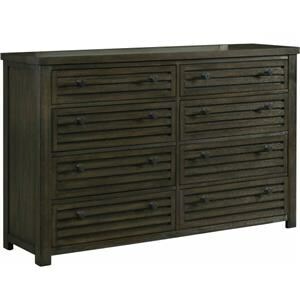 The Callan Dresser at Ruby Gordon Home in the Rochester, Henrietta, Greece, Monroe County, New York area. Product availability may vary. Contact us for the most current availability on this product.